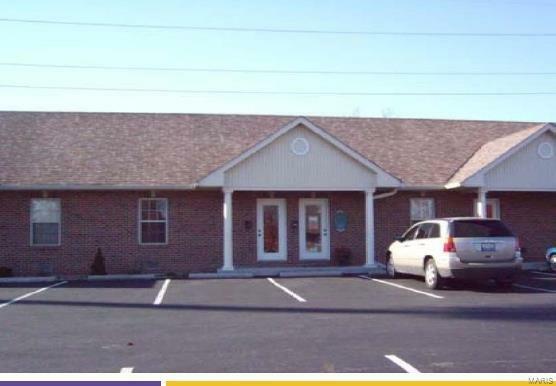 Available as individual 600 SF units, combine up to 4 units max or buy the whole building. Building is $321,900, 4 units are currently leased for a gross operating income of $2350 per month. This condo office building allows you many options, buy the whole building, buy a couple units, buy one unit or lease this great space. Average vehicles per day *18,800. Buyer to verify all data including, not limited to sq. ft., measurements, features, exemptions/taxes. 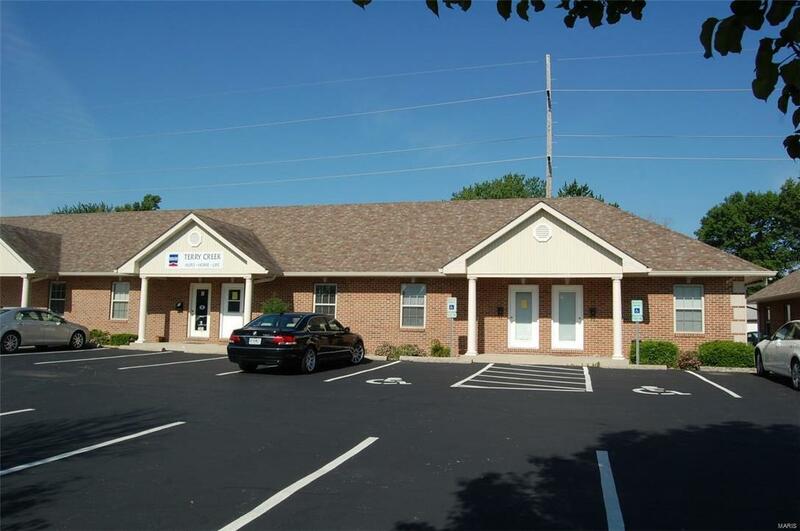 Seven (7) 600 SF Office Condos available for Sale; Units can be combined for larger Offices. 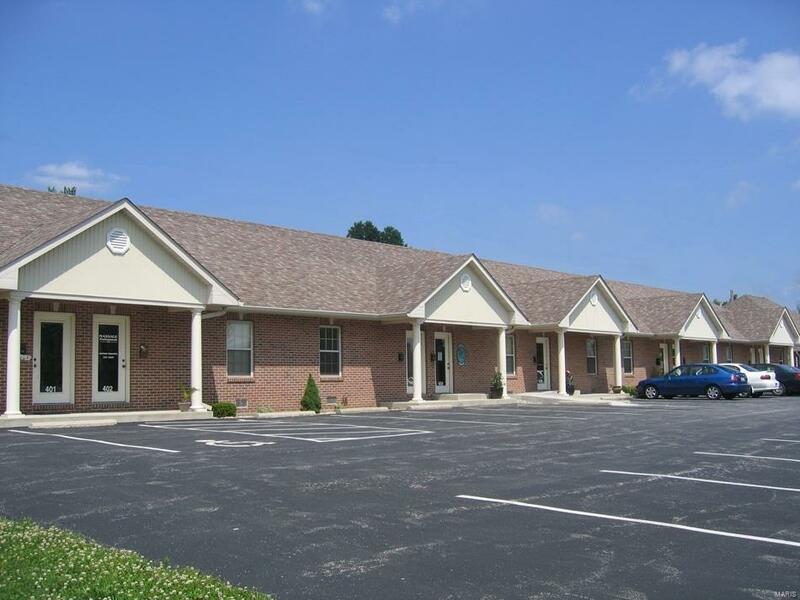 It's conveniently located by Scott Air Force Base and Southwestern Illinois College. Available units are 401, 402, 403, 406, 407, 408, 409.Call me today for more information or a personal tour. *Source-Illinois Department of Transportation** Before making an offer on any property, buyer should independently verify all MLS data, which is derived from various sources and not warranted as accurate.